It´s already been some time ago that I decided to start with my own blog and many things changed here, since I started with it. Lately it was more silent on here because of university stress and also the necessary changes for the gdpr (read more in my last blogpost Life update #5- university stress and the gdpr). But now I back, more motivated again and with a new blog design. 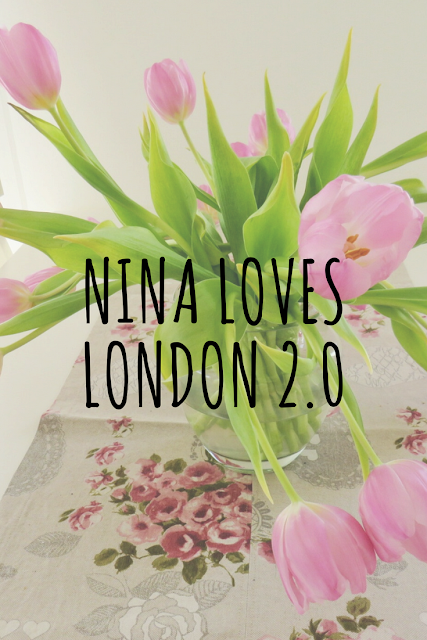 Due to all the changes since I´ve started I can definitly say that it´s NinalovesLondon 2.0. 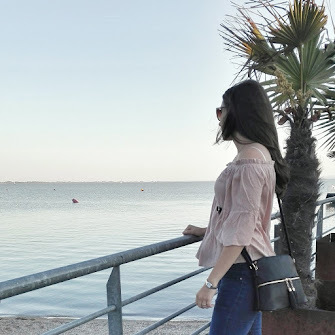 I have already planned many new blogposts and there are some upcoming travels this summer where I will take you with me and will for sure tell you more about my travels in a blogpost. I really hope that you like the new design and that you´ll like the new kind of blogposts. But don´t be afraid, there will also still be the blogposts as you already know them here, about Lifestyle, Personal Posts, Travel and more. As you can see, the design has changed. But I think that it still fits great to me and to this blog. The only big change is that you can find one recommeneded blogpost at the beginning and the blogpost picture and titel of the other blogposts underneath. I think that you can get a great impression of the blogpost with that, but it doesn´t take away the text of the blogpost before reading it. Also you can now find the sidebar on the left side - depending on how big your screen is or how much your screen zooms in, you either see it directly at the left side or you have to click on the sign with the three stripes on the left at the top. I really hope that you like it and that you will come back here often to read what´s up and what I´ve posted.